Quebec City says bonjour to RV travelers with the Good Sam Club. Quebec City says bonjour to RV travelers. In 1535, French explorer Jacques Cartier laid the foundations for a fort overlooking the St. Lawrence River. As the settlement grew, the locals began the process of transplanting their rich French culture and customs to the local community. Today, Québec City gives off a distinctively Old World vibe, while still offering all of the amenities of a modern city. Set up camp near this quintessentially French Canadian metropolis and take a step into the region’s storied past. Significantly, Québec City has membership in a very exclusive club. Only a handful of North American communities can claim roots as far back as the early 16th century (St. Augustine, Florida, and Santa Fe, New Mexico, to name two). 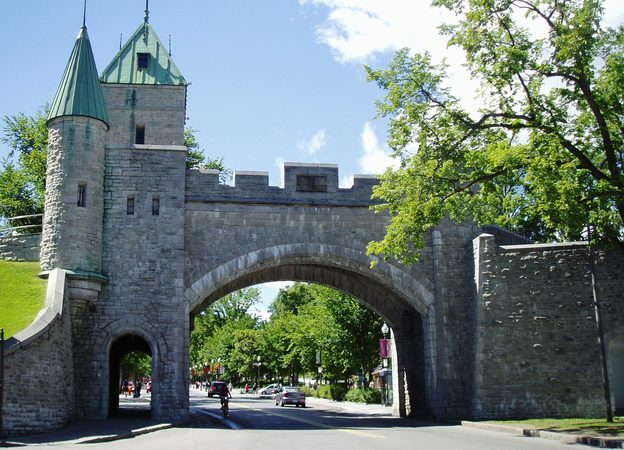 It is the only North American city outside of Mexico whose walls still stand; Quebec City boasts an astounding 2.8 miles of walls and gates. Those walls have come in handy during the Seven Years War and the French and Indian War, when the city was fought over by European armies. The French ceded the city to the British in 1763, but the locals maintained their independent spirit. During the Revolutionary War and War of 1812, Americans attempted to liberate the region so they could enlist the help of Québecois allies. These actions only motivated the British to increase the city’s fortifications. Today, the Citadelle of Quebec still houses soldiers and is a popular tourist destination. 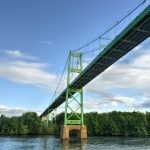 Discover RV parks in and around Qubec city. Today, Québec City is the capital of the Québec province. This historic city is divided in two by steep bluffs into Upper Town and Lower Town. The Chateau Frontenac Hotel, Plains of Abraham battlefield site and the Québec Parliament are attractions that lure visitors in Upper Town. 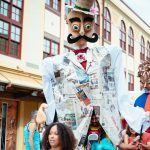 Within the Chateau Frontenac area, you’ll find horse-drawn carriages, street entertainers, singers and artists, particularly at Old Québec’s own open-air art gallery, Rue du Tresor. The Naval Museum of Québec and the Old Port of Québec are found in Lower Town, along with Place-Royal, the site of the first permanent settlement in New France. While it has been eclipsed in size by its more modern cousin, Montréal, Québec City is considered an original center of French-speaking Canada, and the echoes of its rich past reverberate in its stone-walled alleys and cobblestone streets to this day. 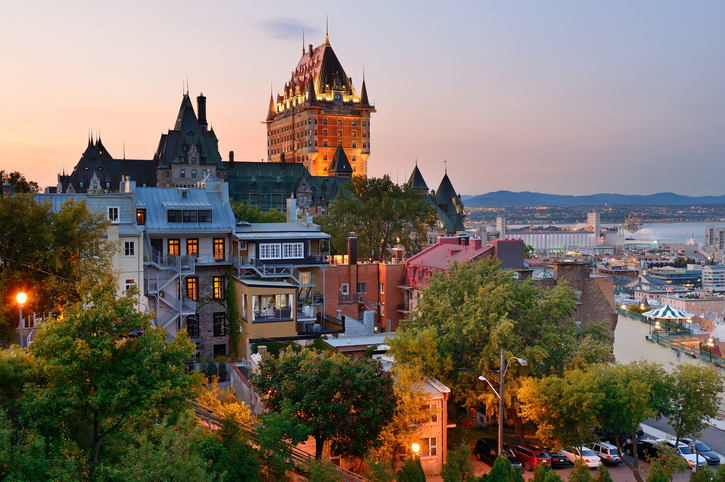 For more information, check out Quebec City Tourism.